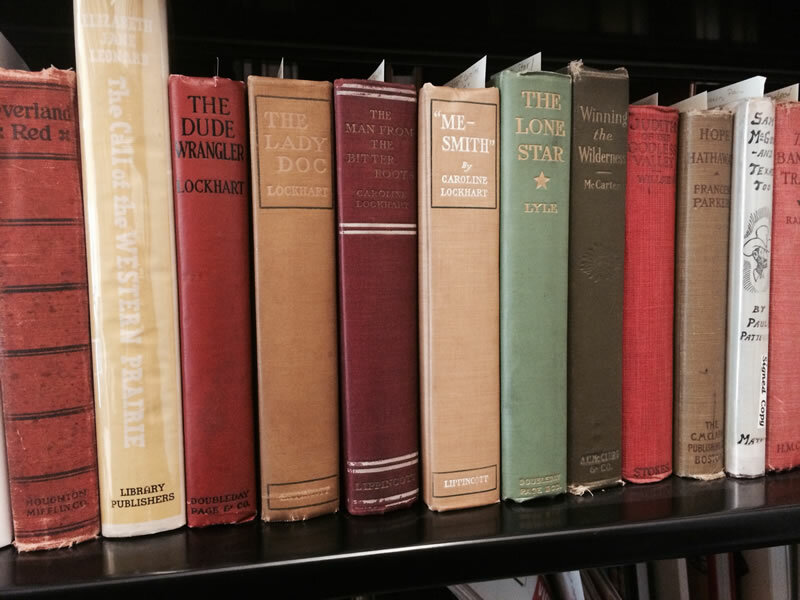 The library and archive collections focus on women of the American West and their accomplishments and contributions. The collections are non-circulating and primarily support the scholarly, interpretive, and educational activities of the staff and volunteers. Library and archive materials are also available for study to qualified researchers and scholars by appointment. For more information about library and archives access and use click here. If you cannot visit the library, a staff member may be available, depending on the complexity of the request, to conduct research on your behalf. For more information contact the Research Manager by phone at 817-509-8665 or email at info@cowgirl.net. The library collection contains over 2,000 books and serial titles. 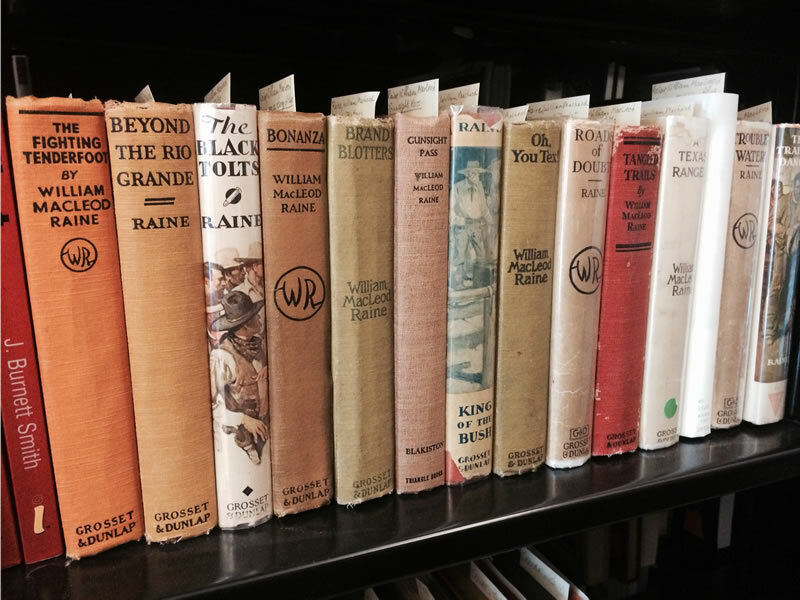 The collection contains works by Hall of Fame honorees and other authors which document the history of women as pioneers, ranchers, and performers and their impact on the American West. The collection spans over 150 years of history from the mid nineteenth century to modern works. Highlights of the collection include first editions by a variety of authors and a large collection of works by Mari Sandoz and B.M. Bower. The archive collection includes paper materials, sound recordings, and videos. The Museum maintains records documenting each of the over 200 Hall of Fame honorees. 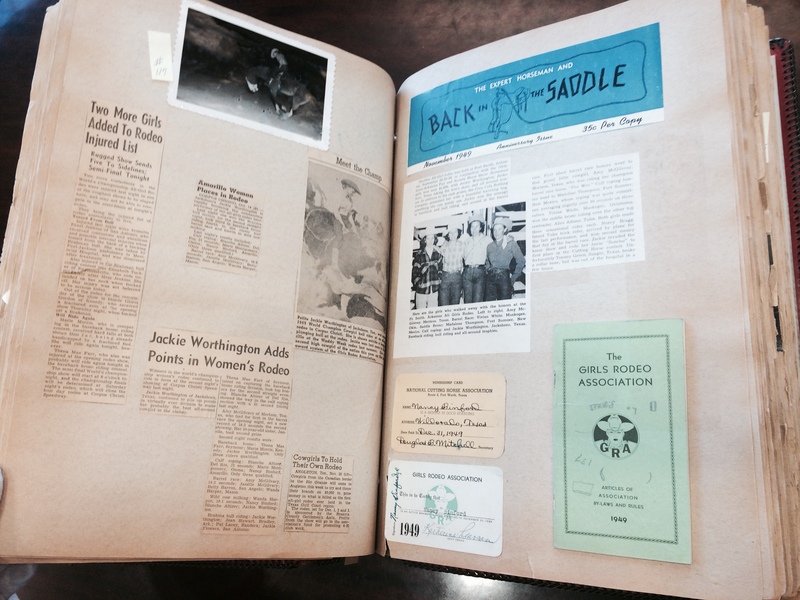 The collection also contains a wide range of materials including records documenting the formation of the Girls Rodeo Association, unpublished works and dissertations, scrapbooks, and subject files. There is much to be said for getting information from the source. Thanks to a generous gift from the Walton Family Foundation, the National Cowgirl Museum and Hall of Fame has been gathering first-hand, reliable accounts of historical events from Hall of Fame Honorees. Their oral histories provide us with a unique source of documentation about extraordinary women – pioneers, artists, writers, entertainers, ranchers, and rodeo cowgirls. Today, our oral history project has expanded to include not only primary players but observers as well. Relatives of Honorees, nominees to the Museum’s Hall of Fame, important authors, and many others are helping to preserve the history and impact of these remarkable Western women for present and future generations. Since the program started in 2000, the Museum has amassed nearly 200 oral history interviews. Tapes, DVDs, and transcripts are stored in the library collection and made available to the public for purposes of education and research. Transcripts may be read, quoted from, cited, and reproduced for purposes of research. They may not be published in full except by permission of the National Cowgirl Museum and Hall of Fame. The Museum is a member of the Cultural District Library Consortium (CDLC). 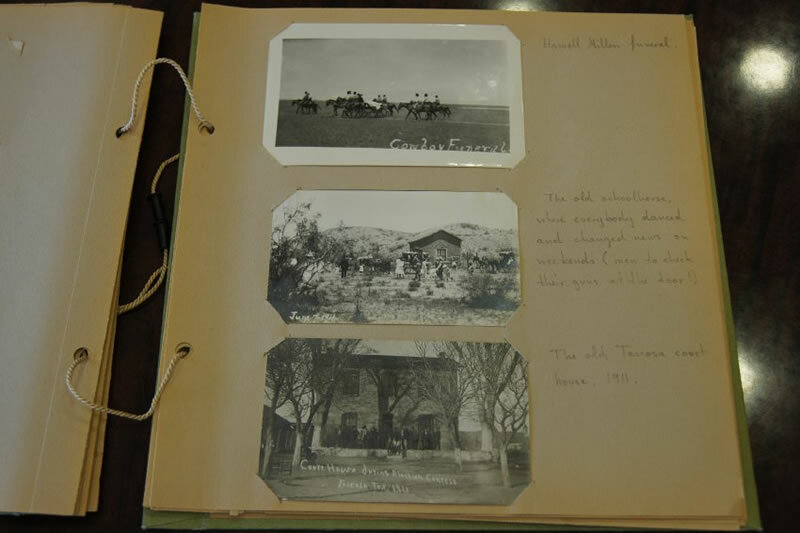 The online catalog of the CDLC includes library holdings from the National Cowgirl Museum and Hall of Fame, Amon Carter Museum, Kimbell Art Museum, Modern Art Museum of Forth Worth, and the Botanical Research Institute of Texas. Click here to access the CDLC database. The library and archive collections are central to the Museum’s ability to tell the story of the remarkable women of the American West. The Museum actively collects materials and accepts donations to the library and archive collections. Of particular interest are unpublished personal papers, correspondence, diaries, scrapbooks, business records, and personal memoirs. 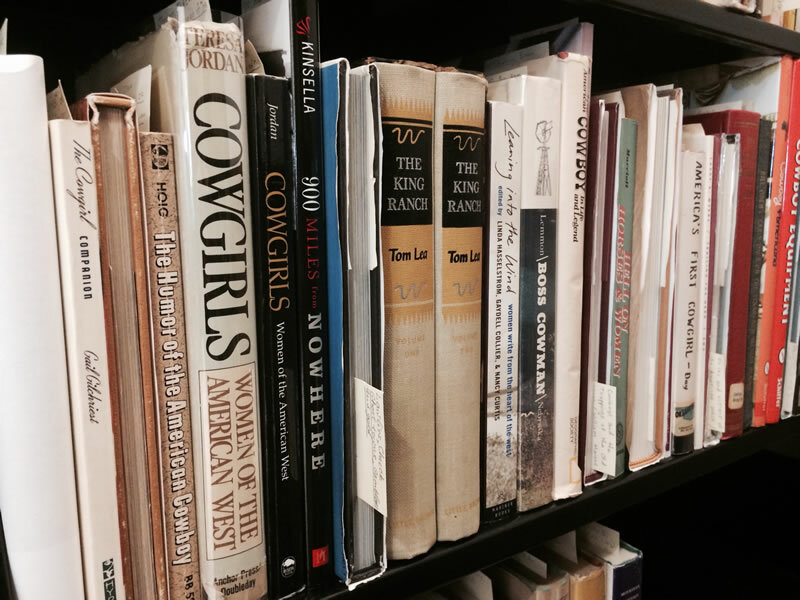 Gifts to the National Cowgirl Museum and Hall of Fame are considered outright donations to be used in the best interest of the Museum library and archives. Donations become the sole and irrevocable property of the Museum. If you are interested in donating materials to the library and archive collections, please email info@cowgirl.com or call 817-509-8665.